“How do we integrate 600 million Africans who live in darkness. How do we use our gas to energise Africa, rather than this rent-seeking economy. “People are moving away from fossil fuel to electric. Look at what is happening all over the world. Look at all the gas in Africa. We need to look at how to make it an economic engine of growth for the entire Africa and that’s the focus. The key is involving all the stakeholders” he explained. In his comments, a former chairman of PETAN and member, Board of Trustees (BoT), Mr Paul Egbe, insisted that until a deliberate strategy to embrace the technology and seek a deeper knowledge of the industry is developed, Nigeria would continue to play second fiddle to foreigners. He said: “An industry that produces 90 percent of national revenue and its contribution to the GDP is less than 8.5 percent is pathetic. Then you ask why are we still where we are. “One of the major problems is that the industry is highly technical and it’s technology that drives investment and the knowledge base of the industry. 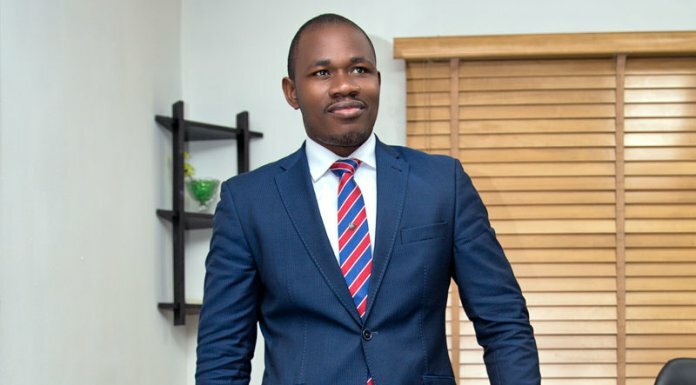 “Technology is restricted worldwide and when those who founded the industry came here, they didn’t expose Nigerians to this high level technology and our leadership has failed to recognise, that first and foremost, we have to pursue the knowledge of the industry. ” If we do that, everything will fall in place. There are core technologies needed to run the industry. These technologies are in the hands of the owners of the industry and they will never release it to you without a fight or a premium. We need the knowledge to complement the revenue from the industry” he maintained. 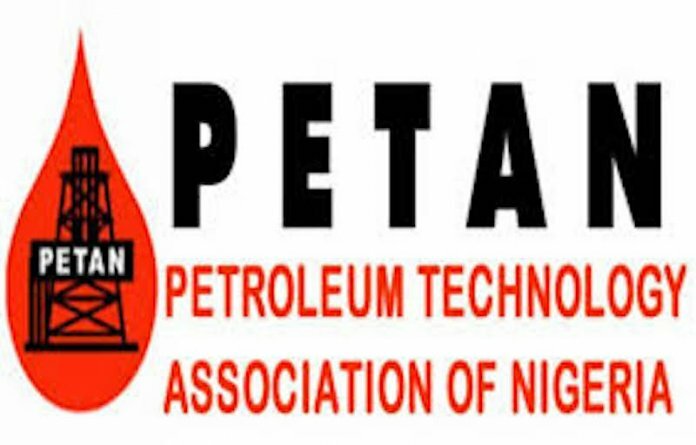 Mr Ranti Omole, Spokesman of PETAN, who harped on the need for more such forums in the oil and gas industry, where stakeholders are made aware of such opportunities, pledged that PETAN would continue to help members grow capacity with a view to increasing local content in the industry. He commended the Nigerian Content Development and Monitoring Board (NCDMB) for hosting the event and building a 17-storey office headquarters in Bayelsa, using only Nigerian contractors.